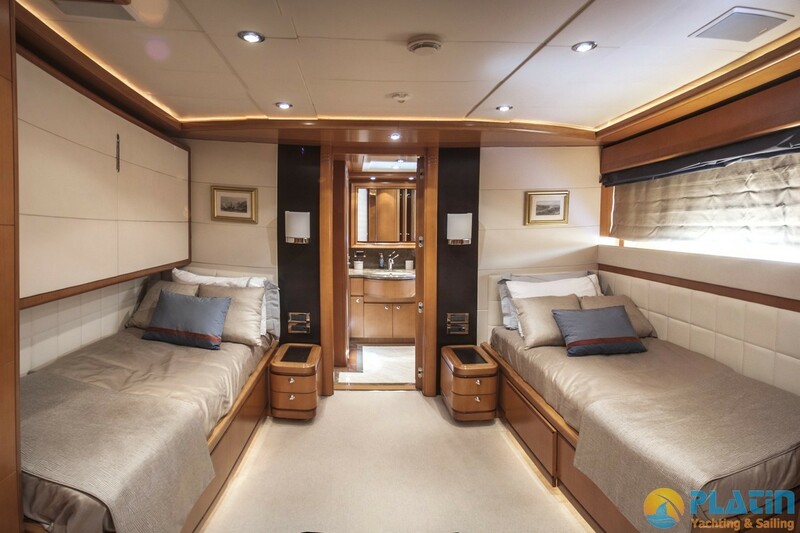 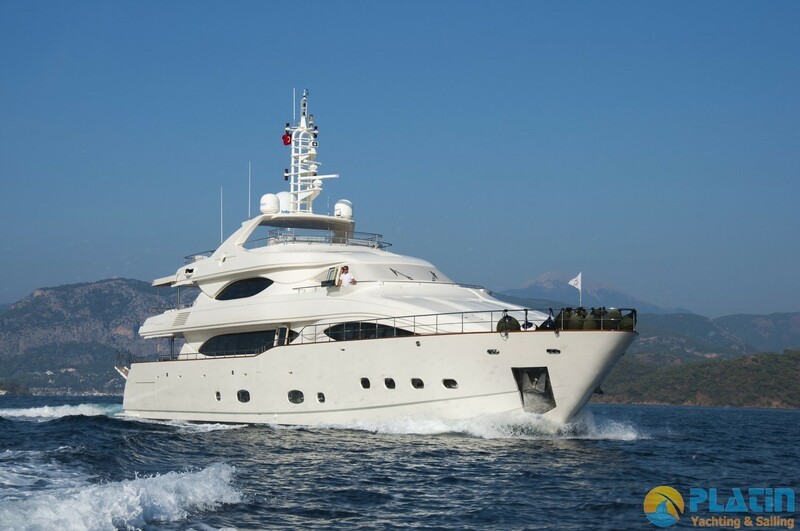 Ariela Motoryacht , Ferretti Custom Line 128 Model Ariela Motoryacht is 40 Meters Long and has 2 VIP 1 Master and 1 Twin Cabins totaly 5 Cabins with 12 Guest can accomodate in Ariela Motoryacht. 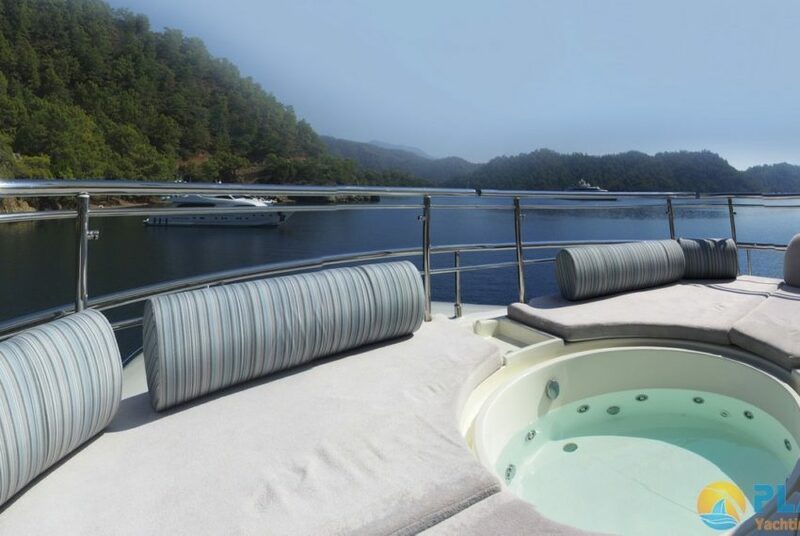 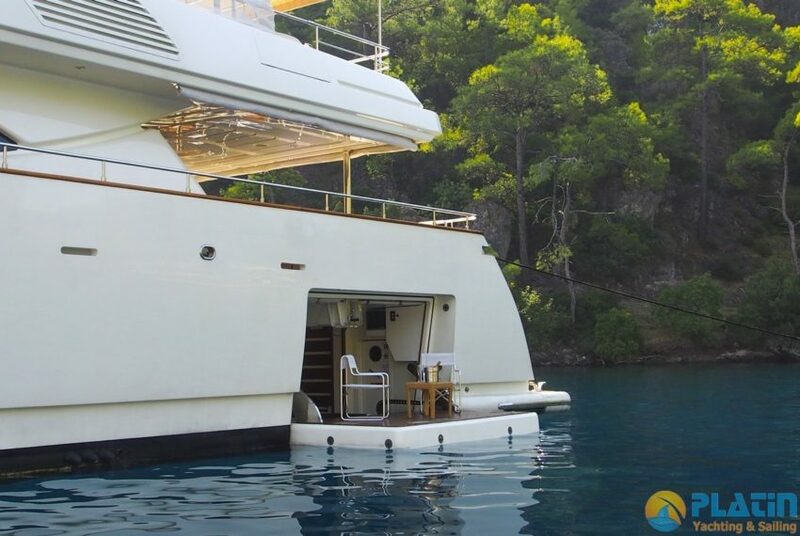 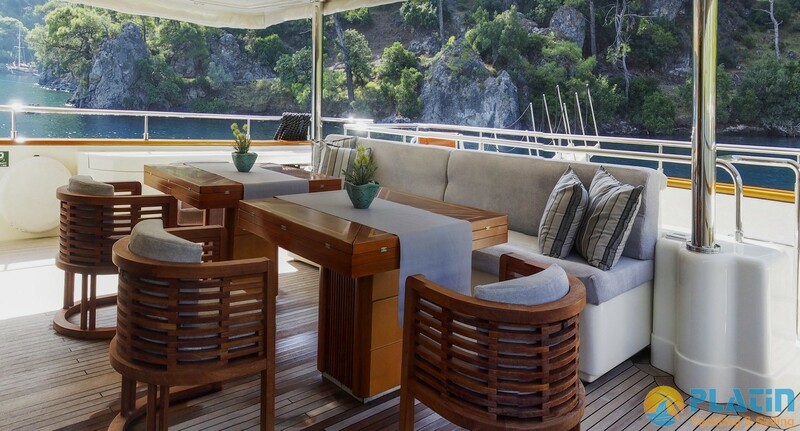 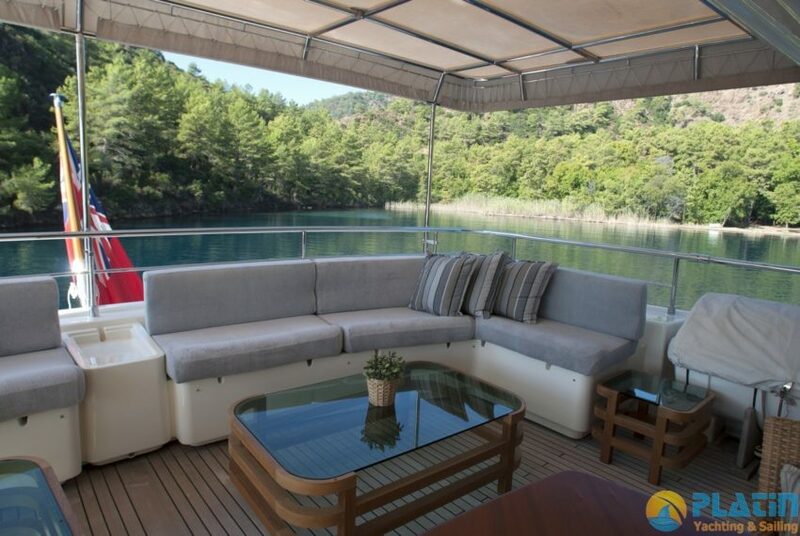 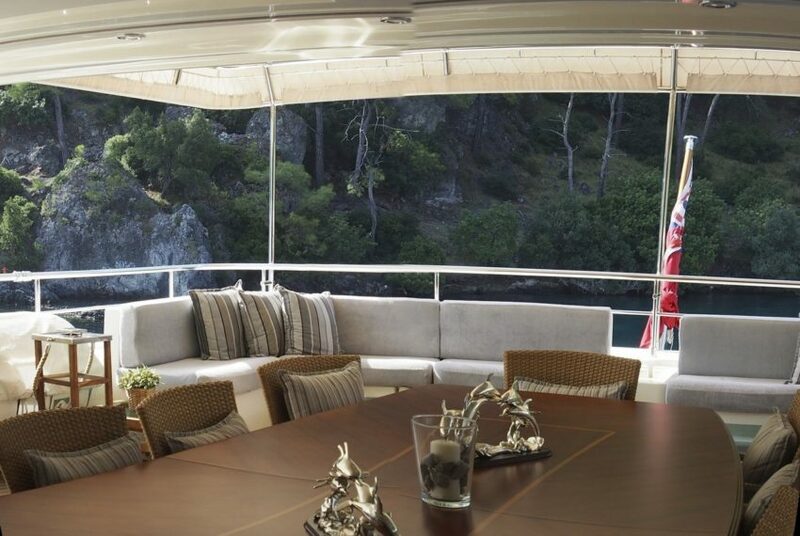 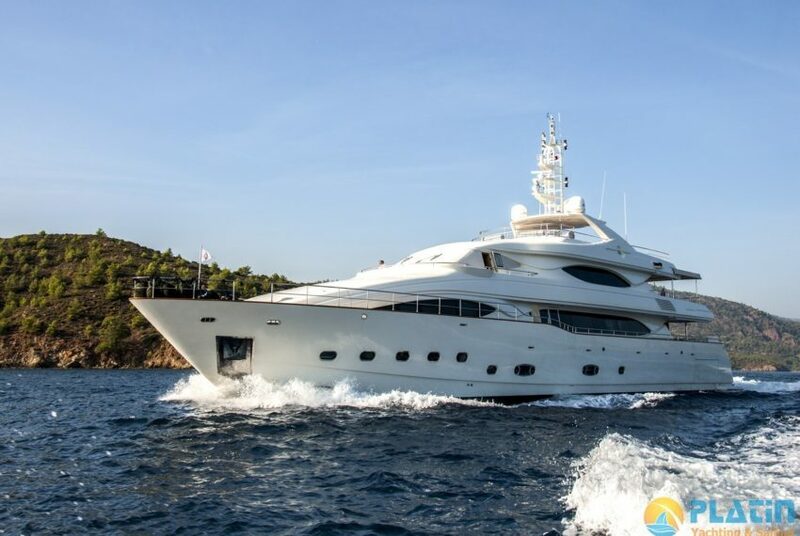 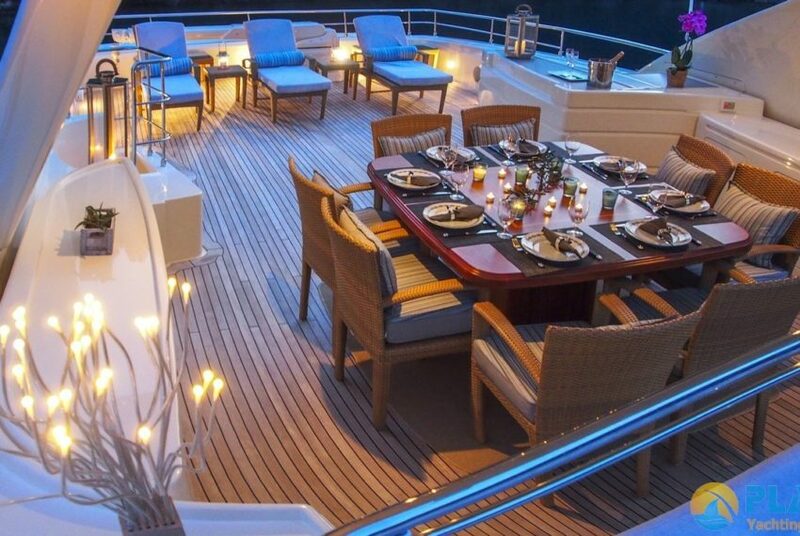 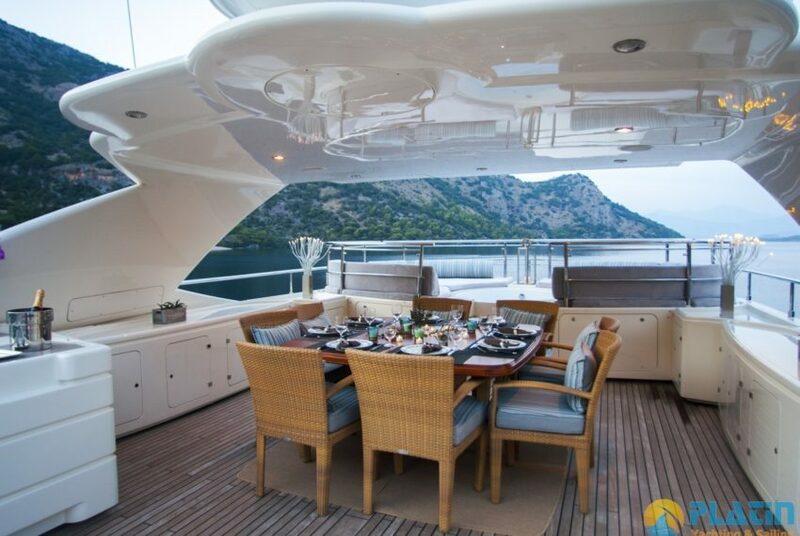 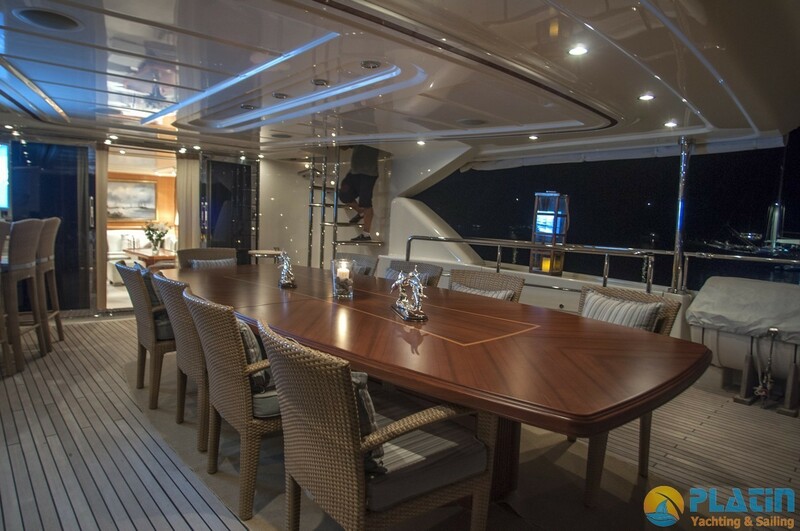 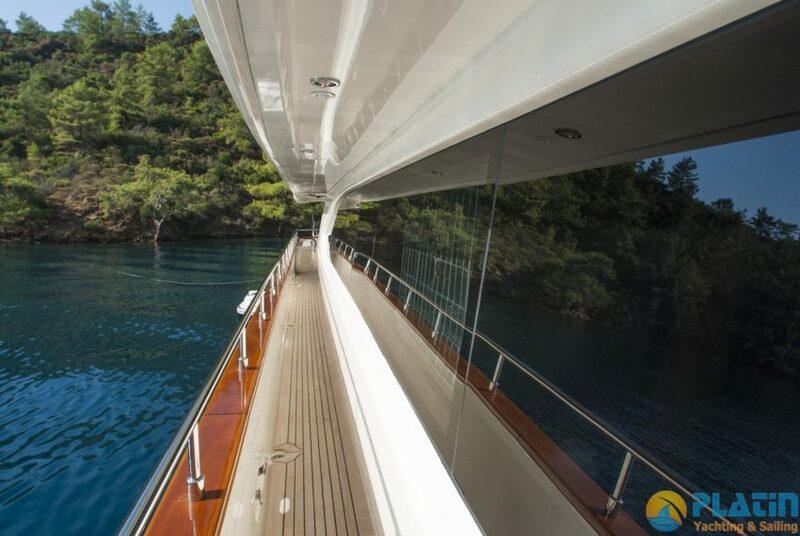 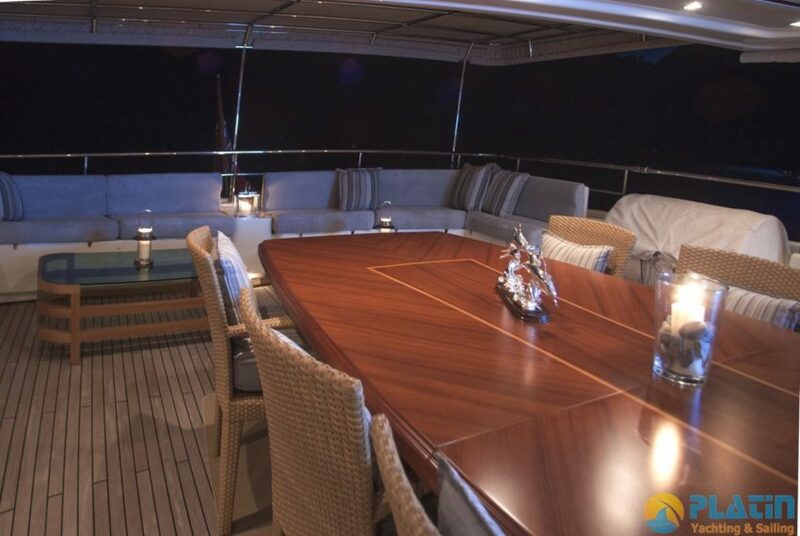 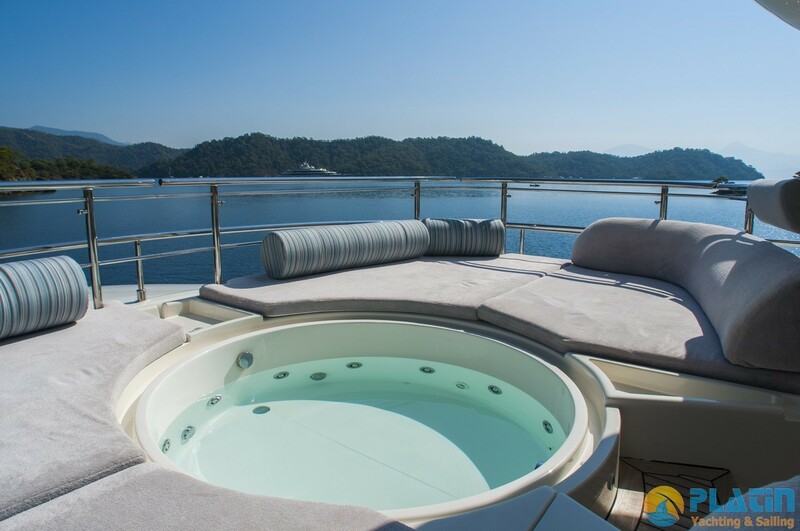 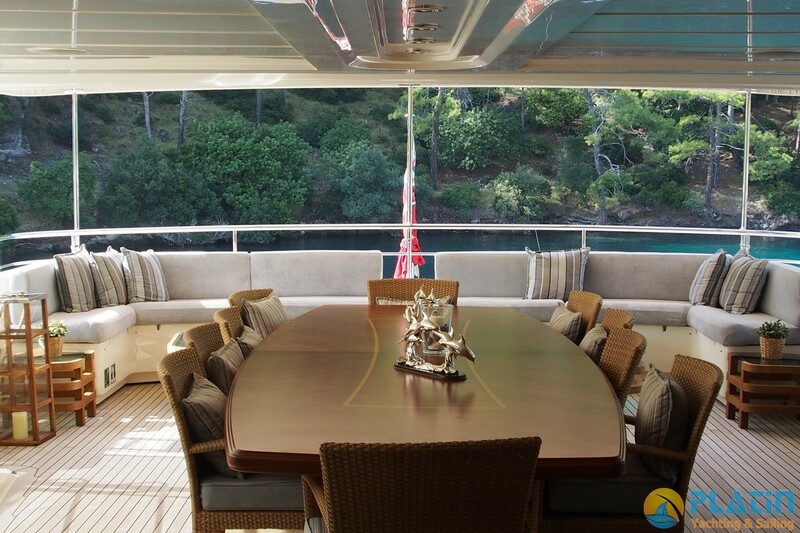 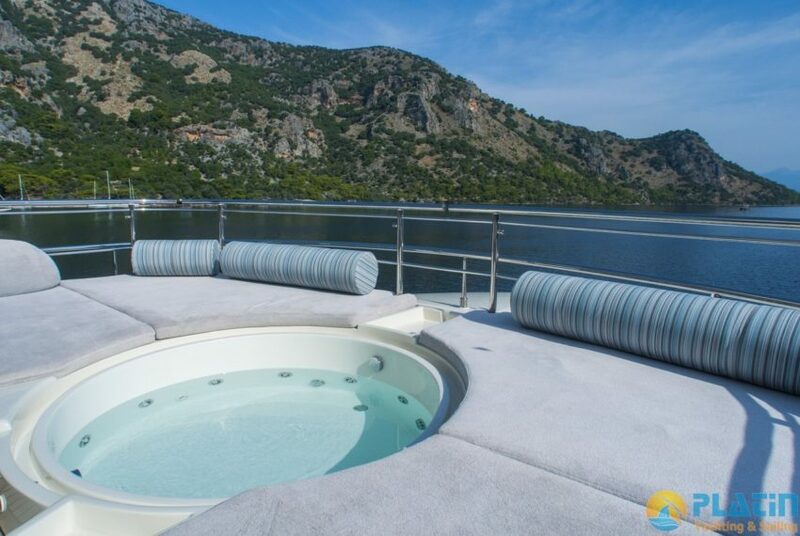 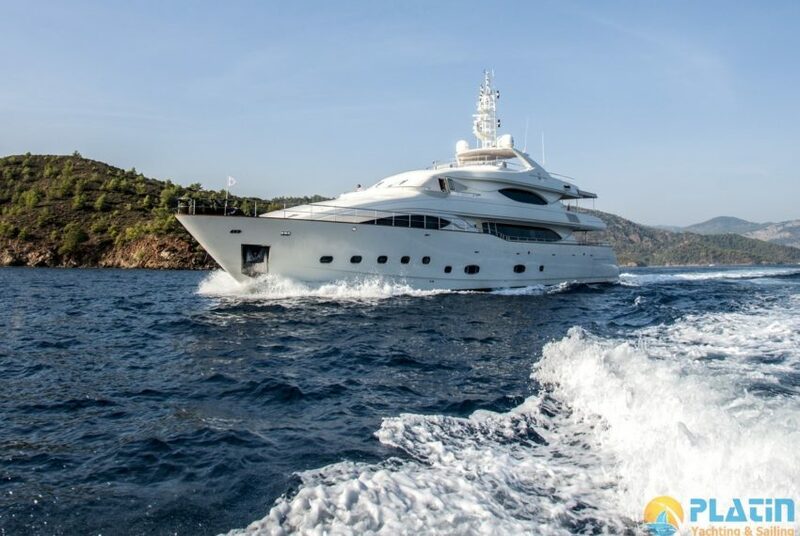 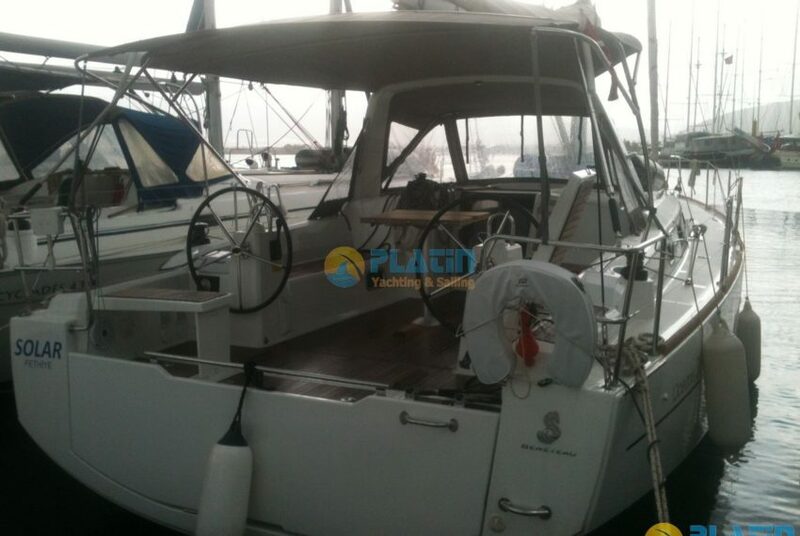 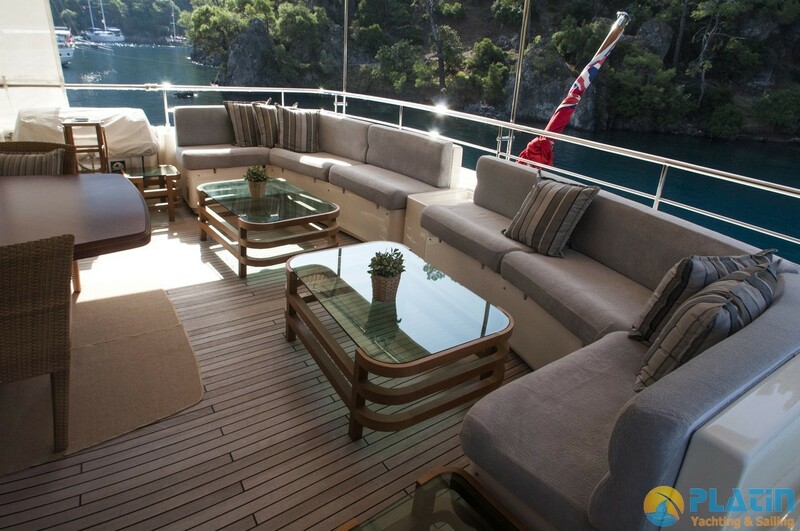 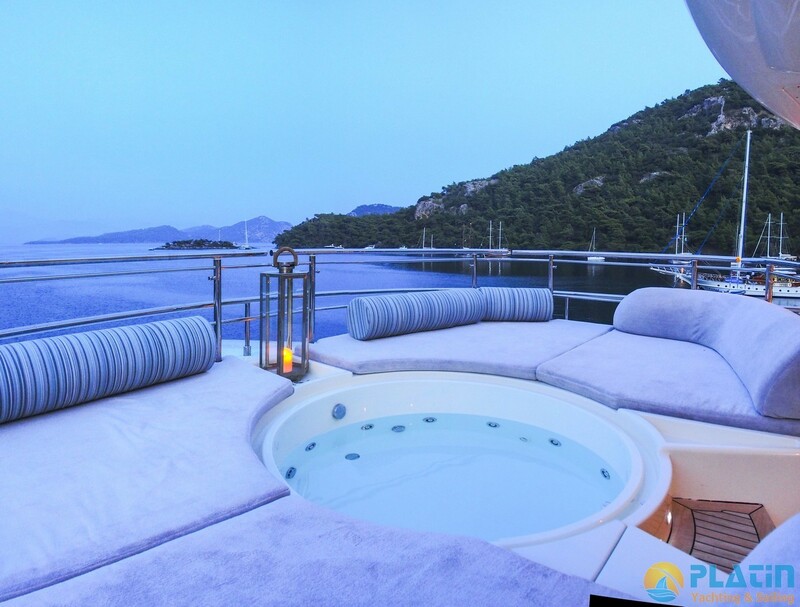 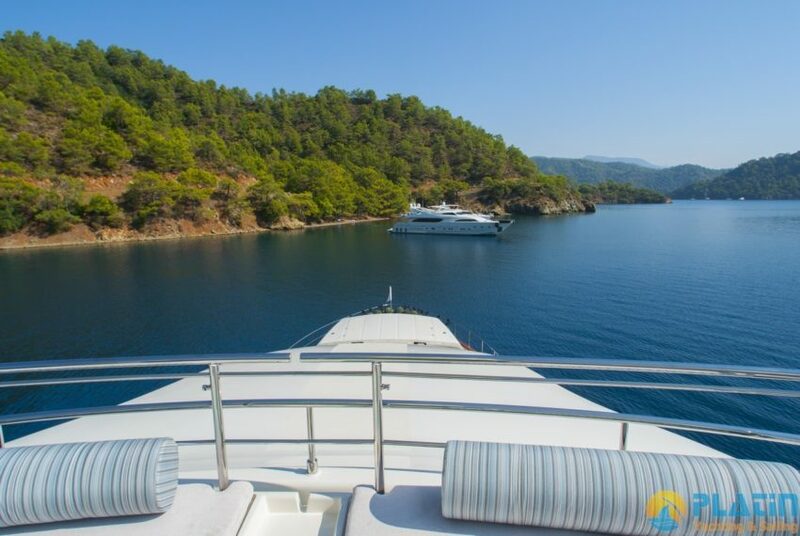 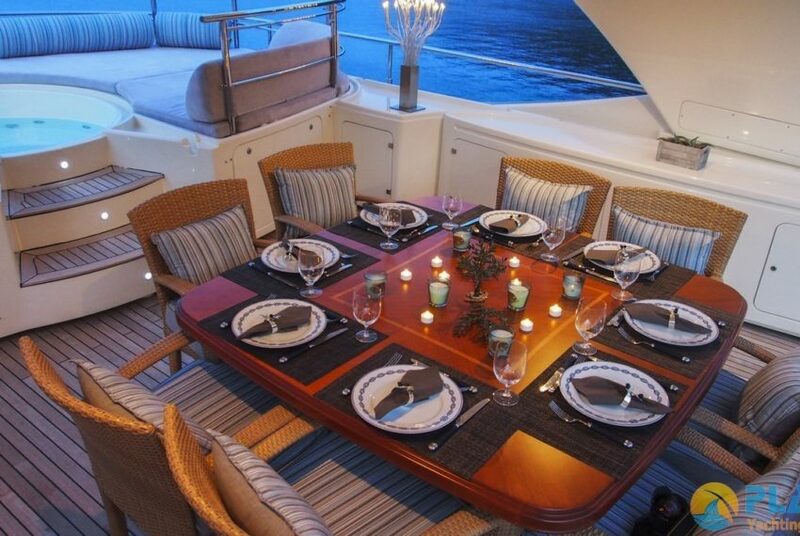 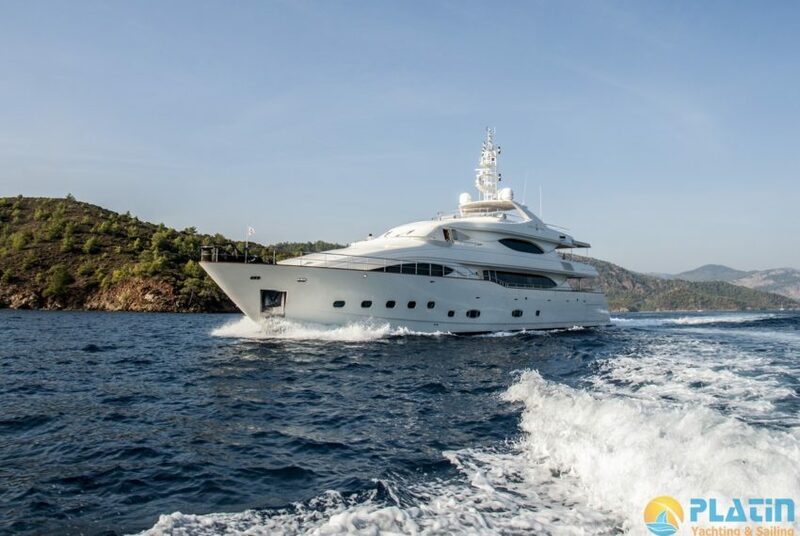 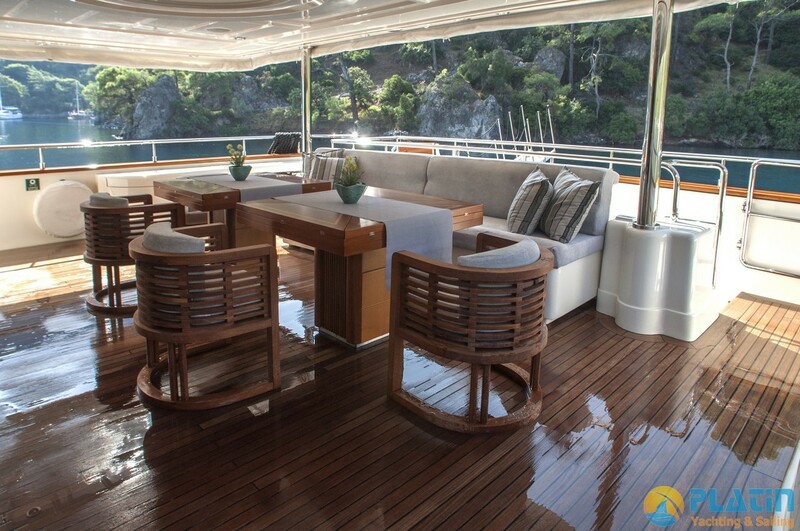 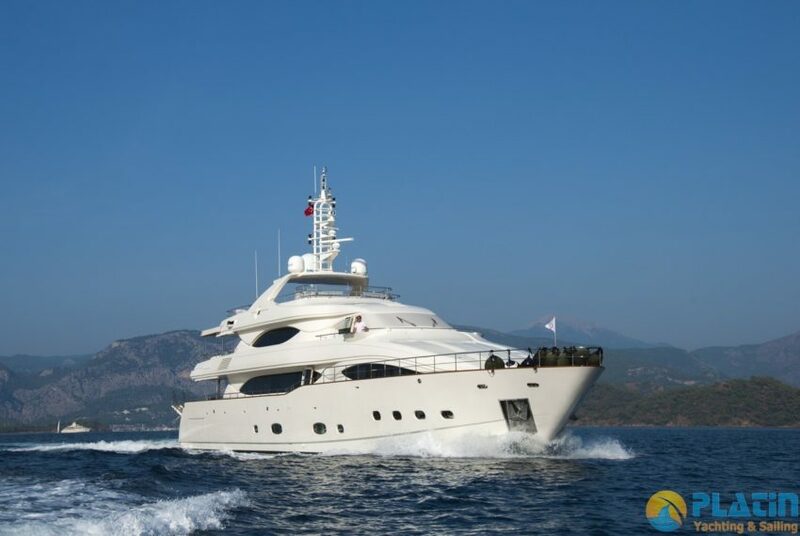 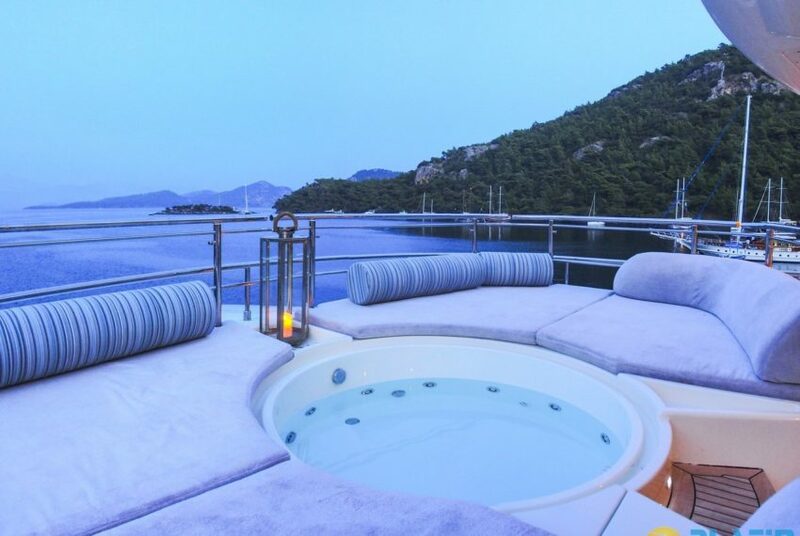 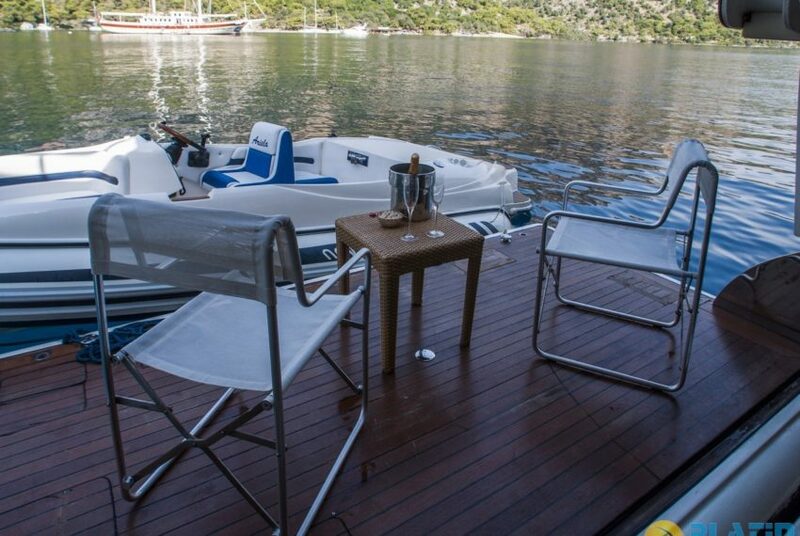 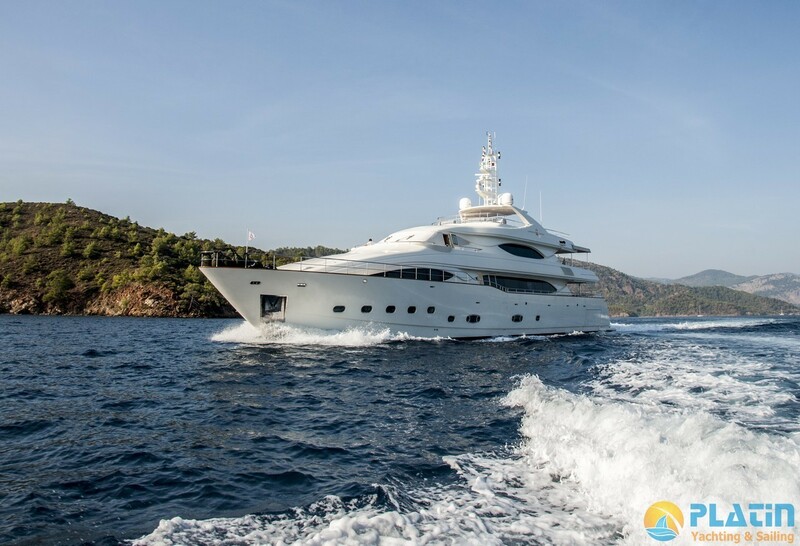 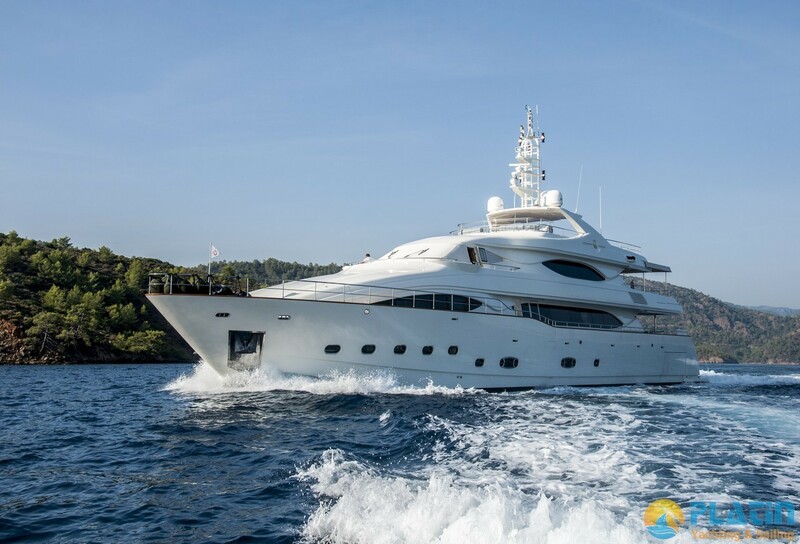 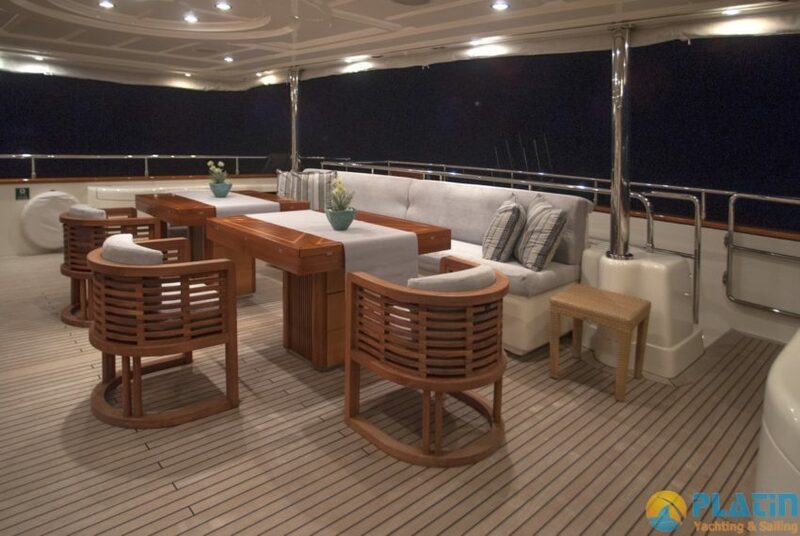 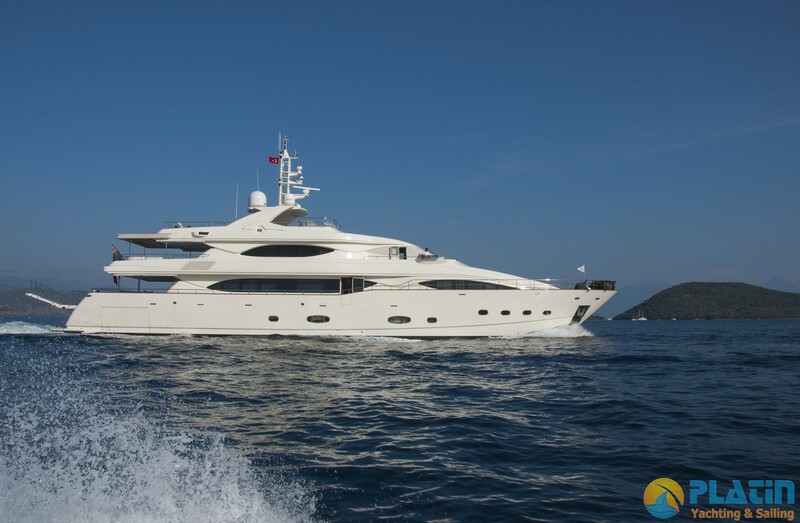 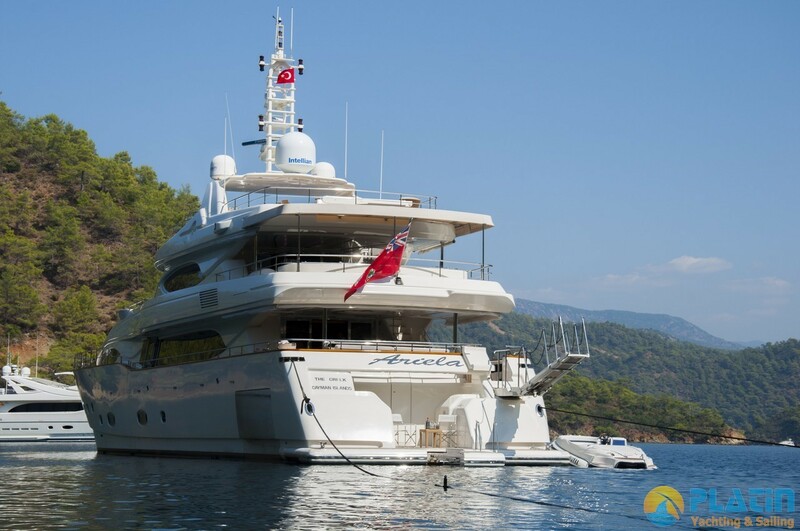 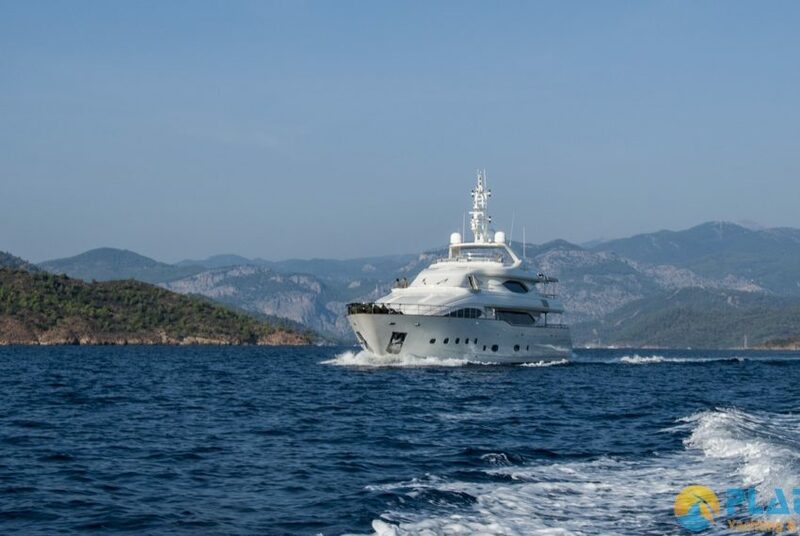 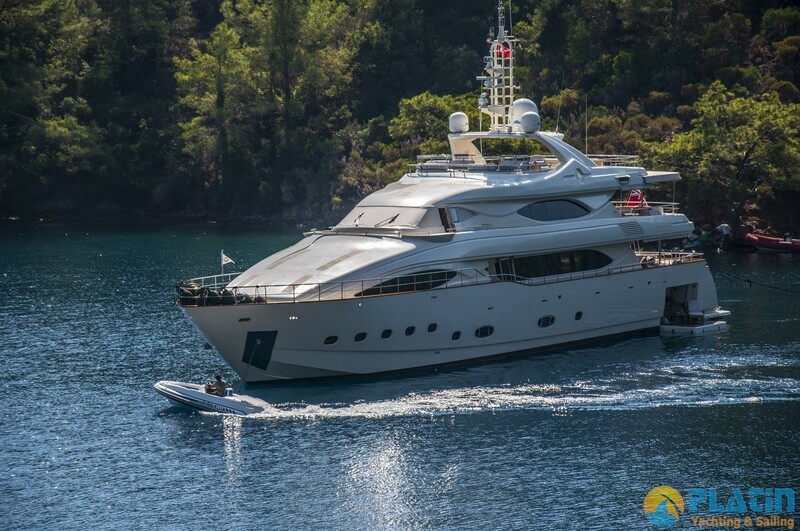 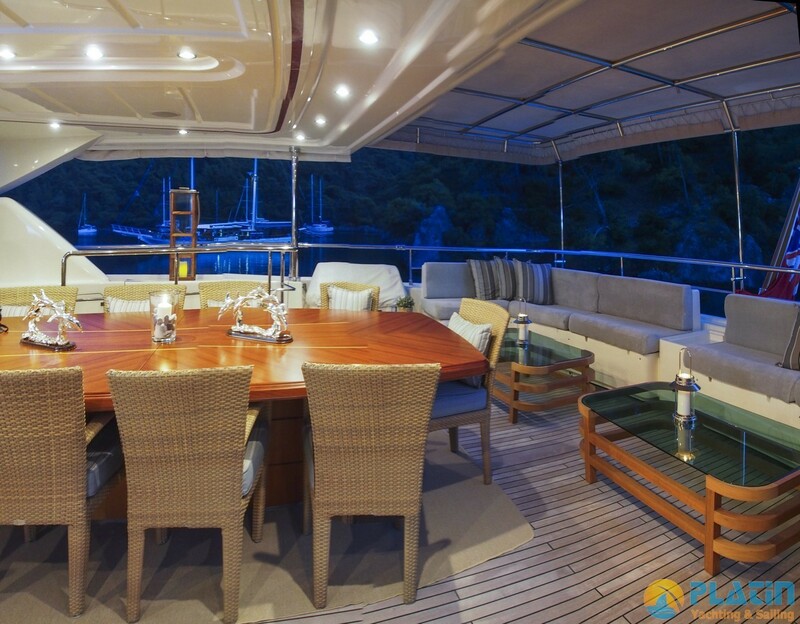 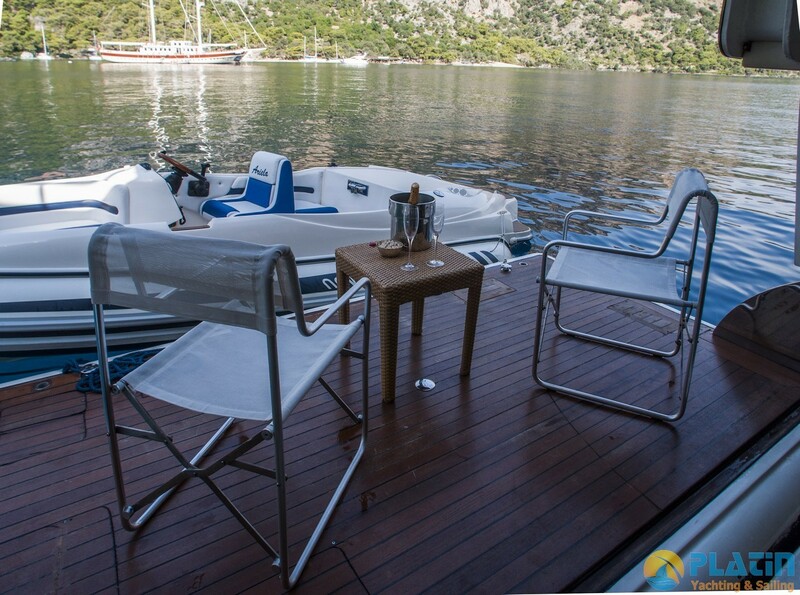 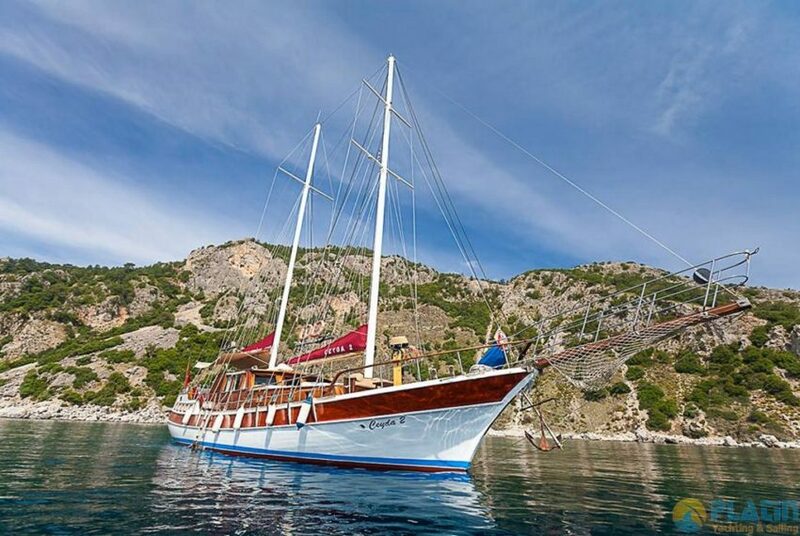 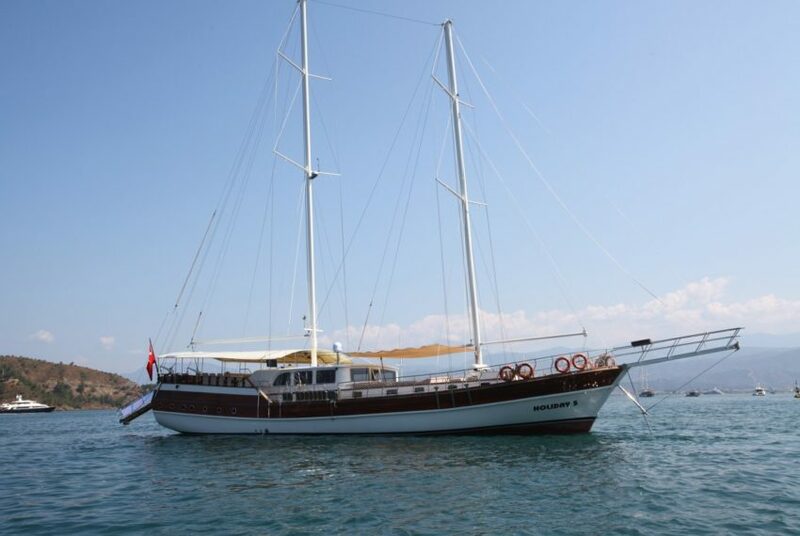 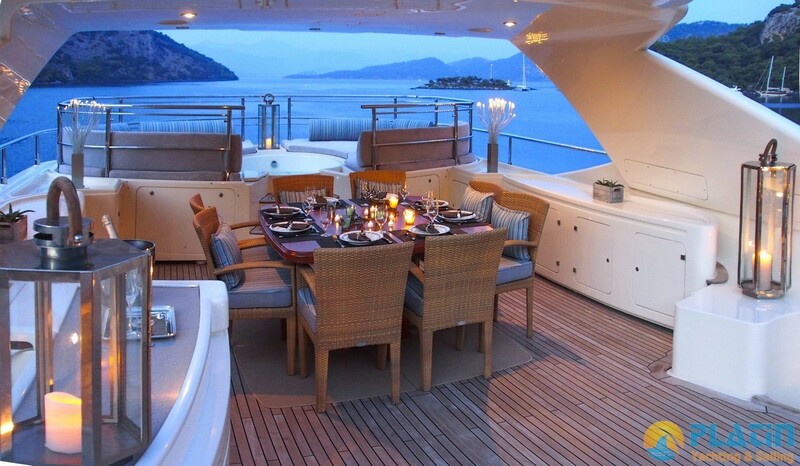 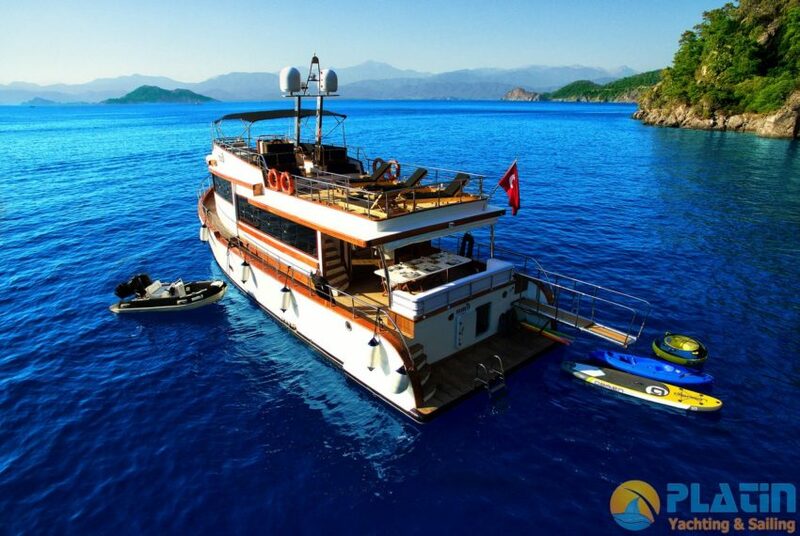 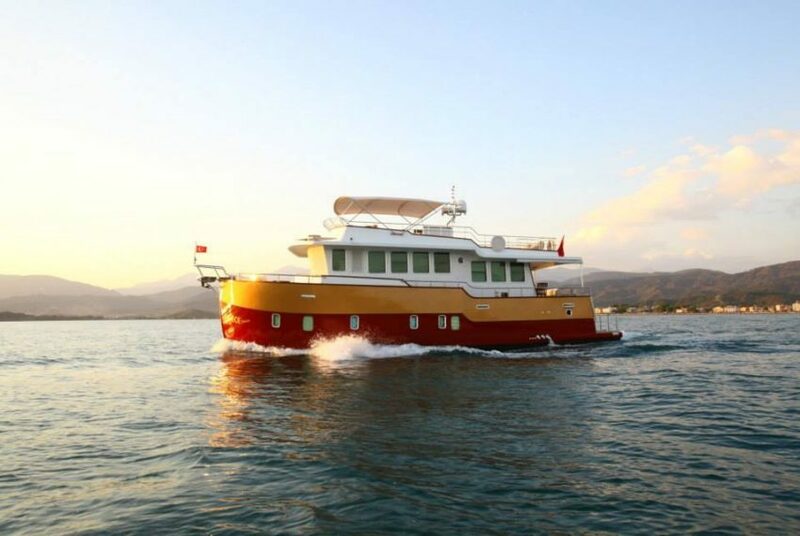 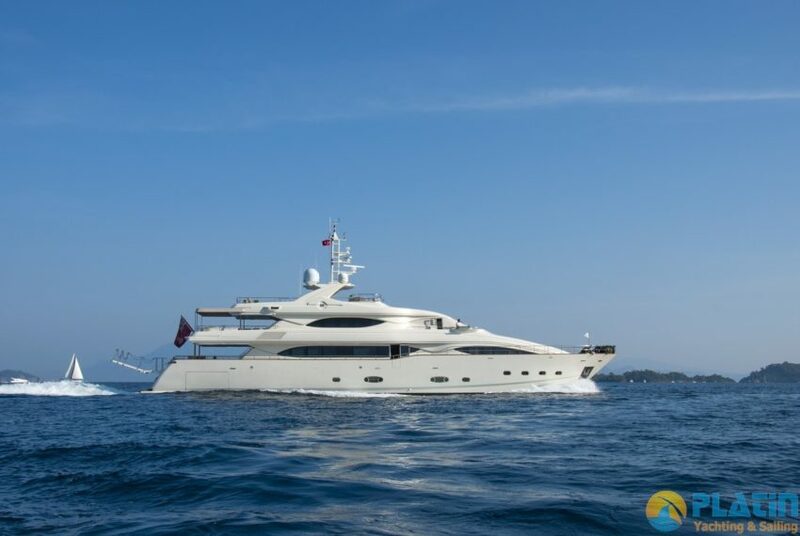 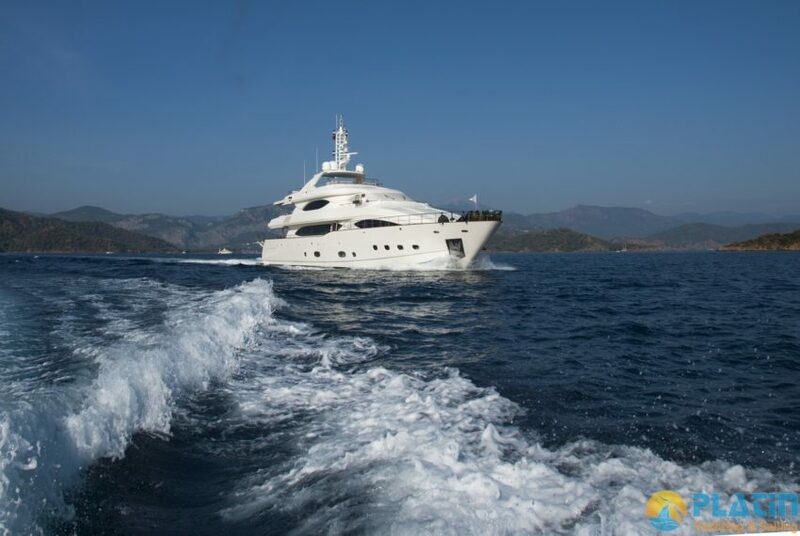 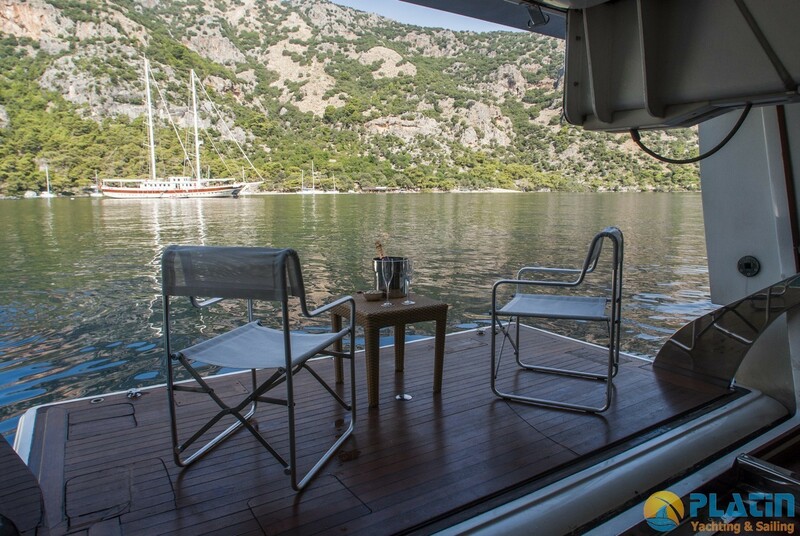 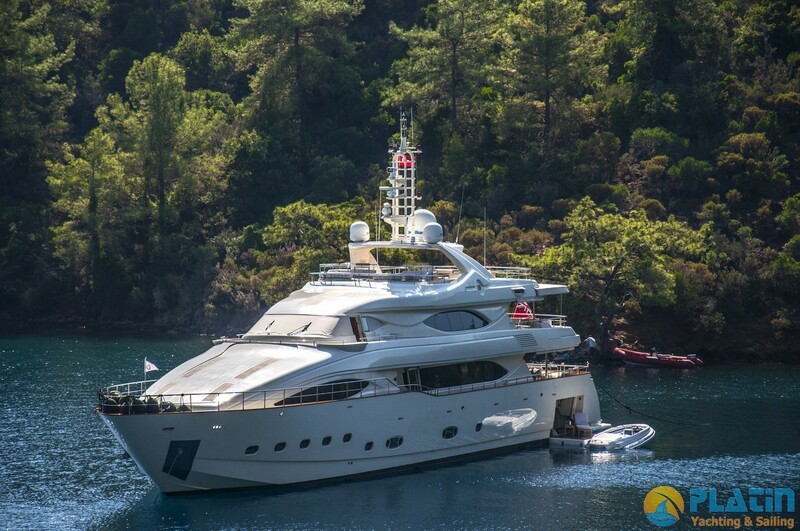 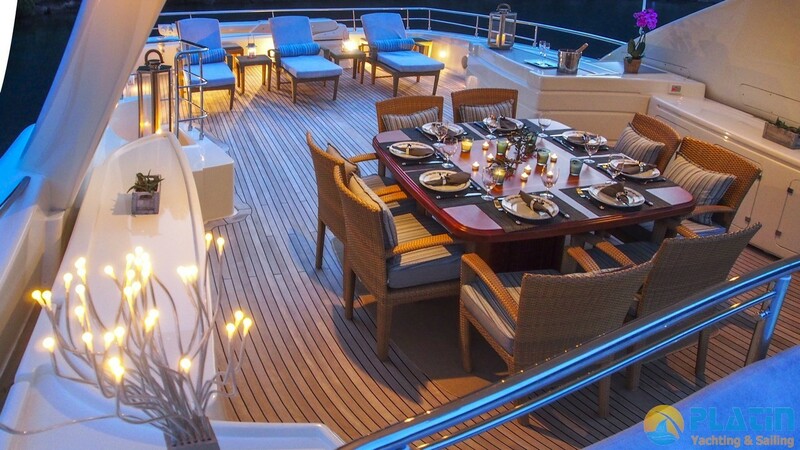 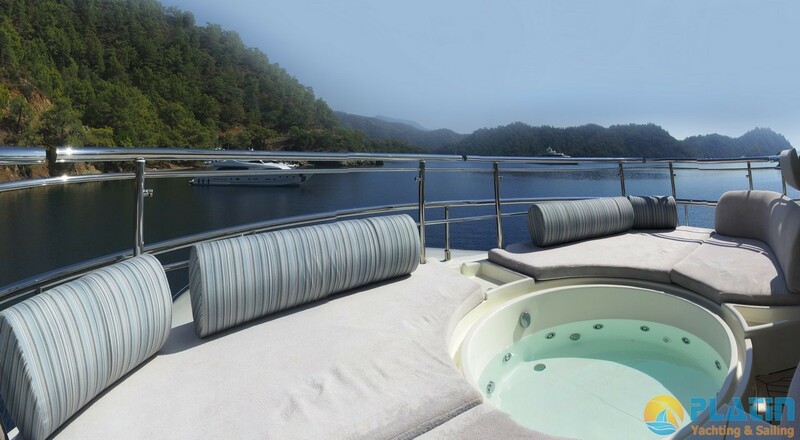 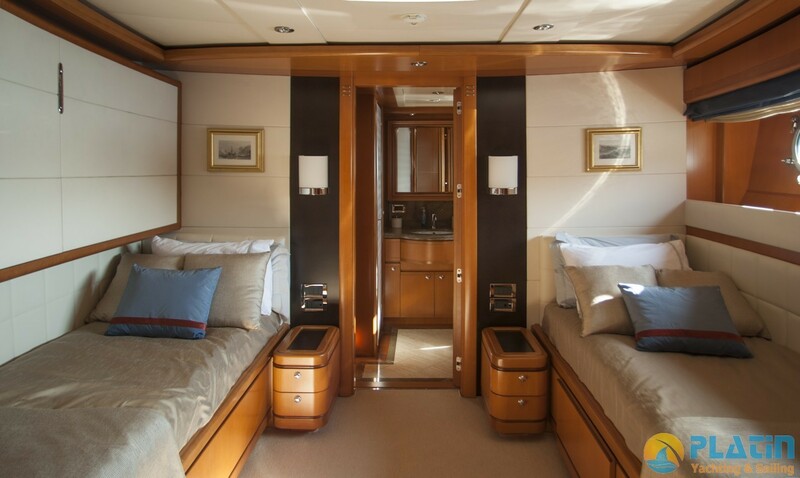 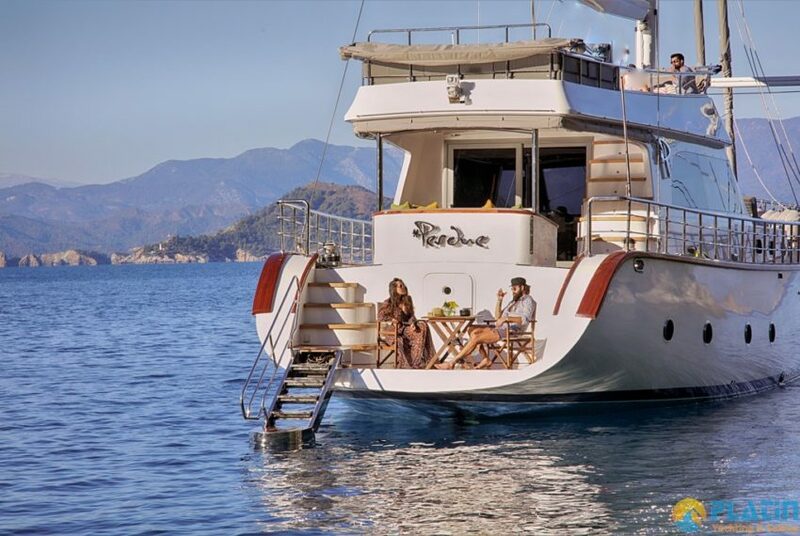 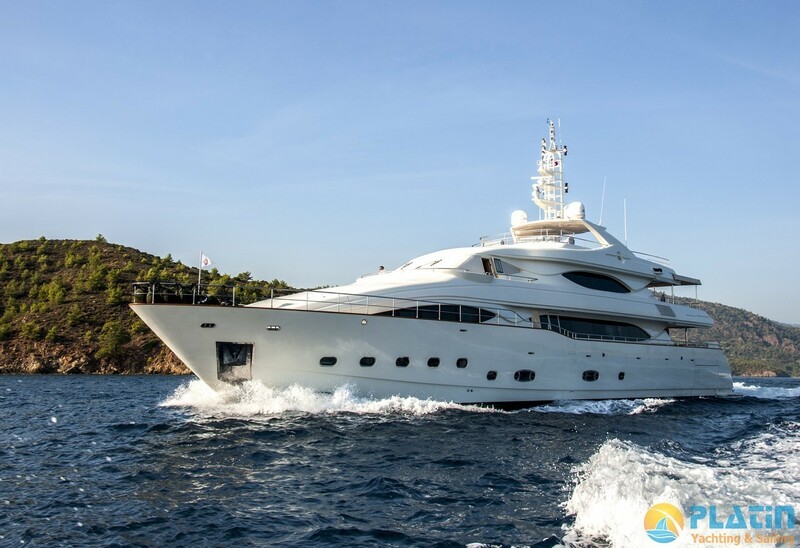 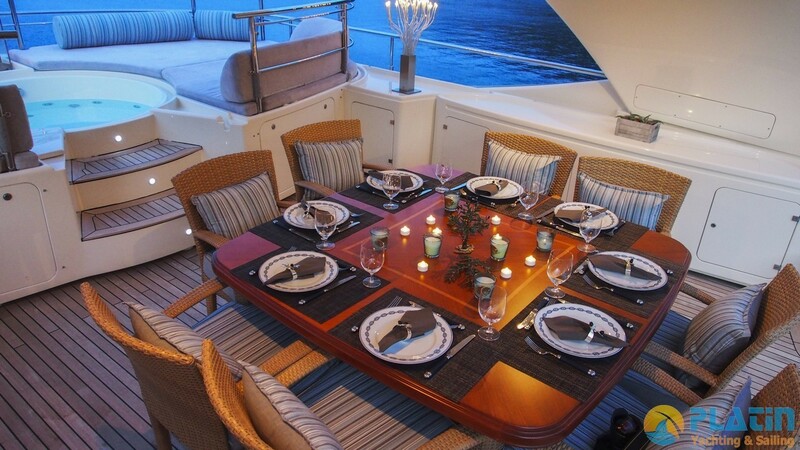 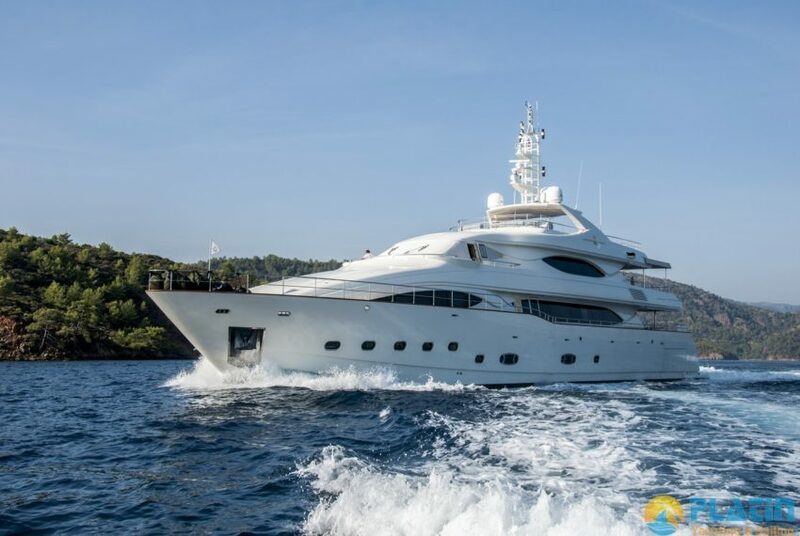 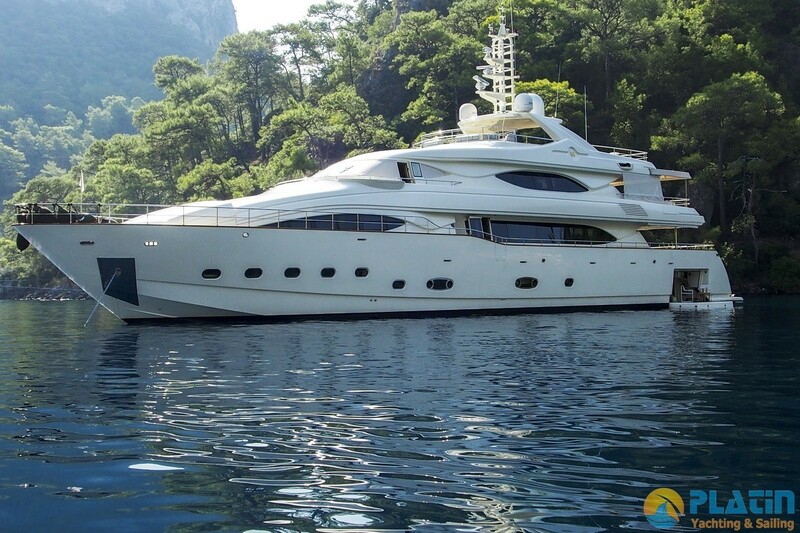 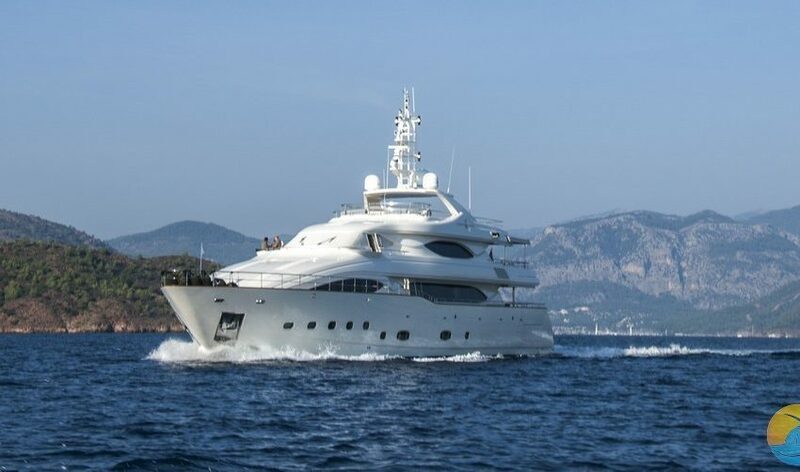 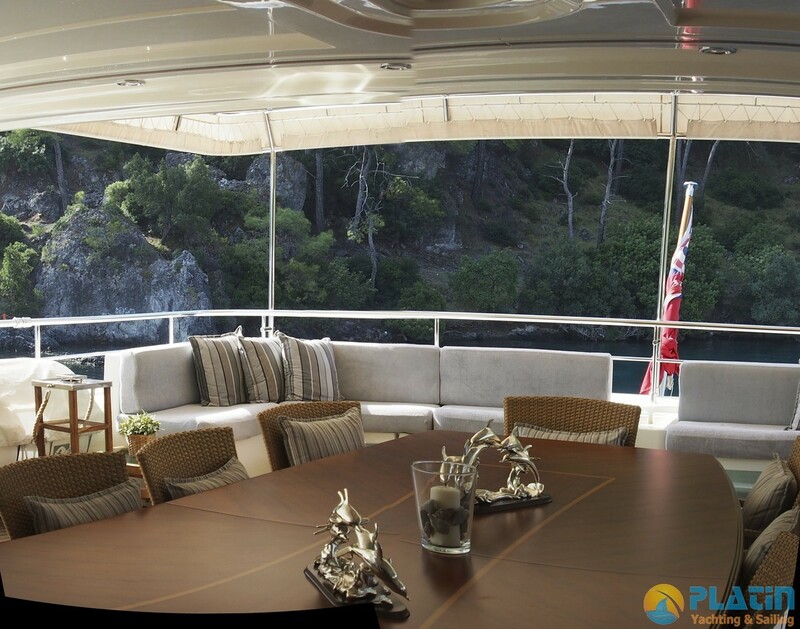 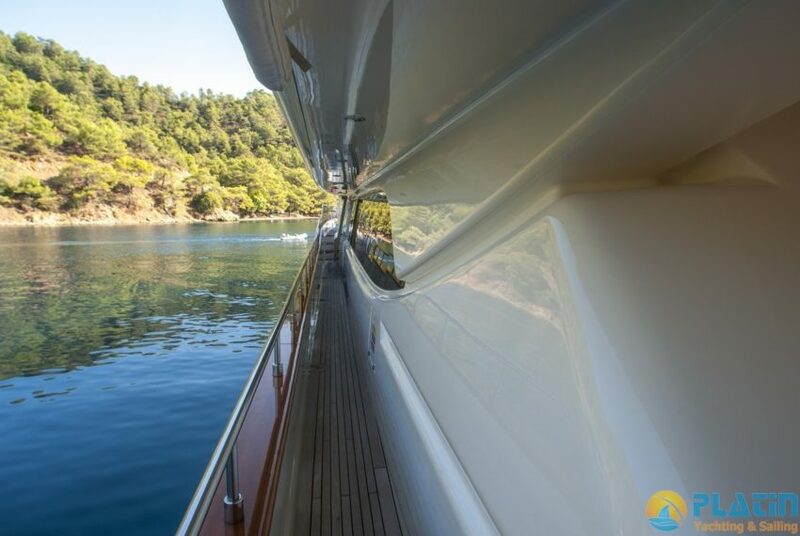 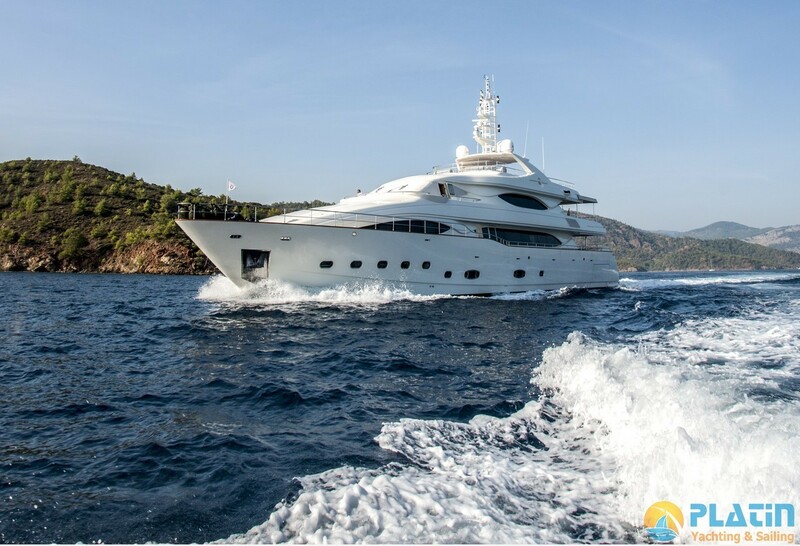 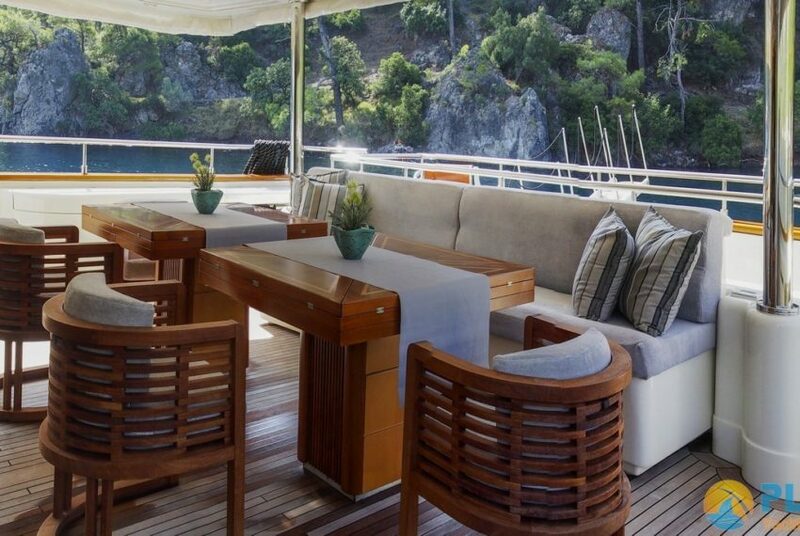 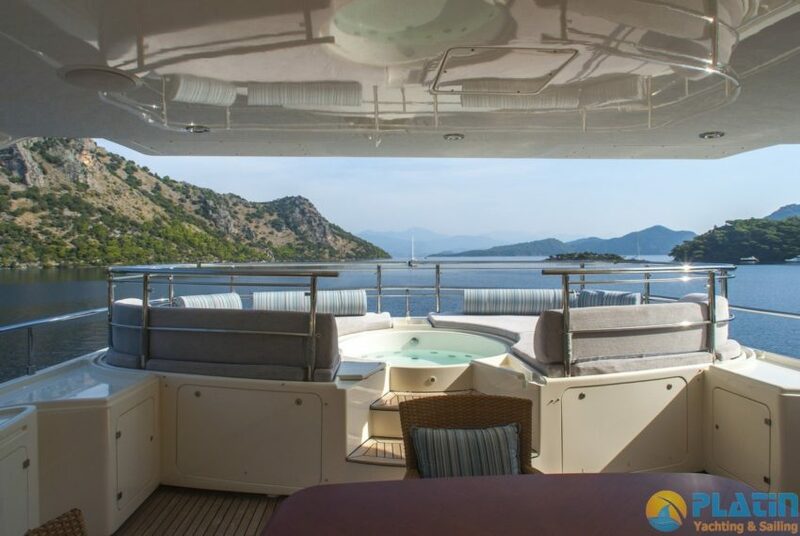 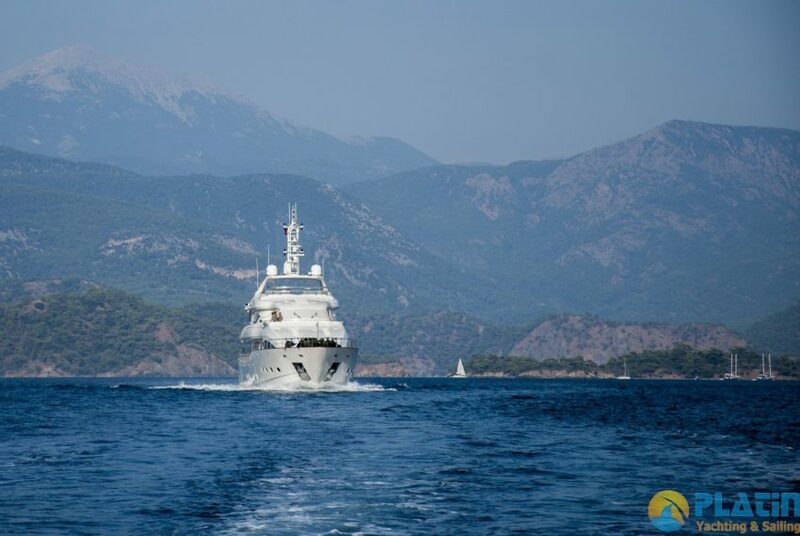 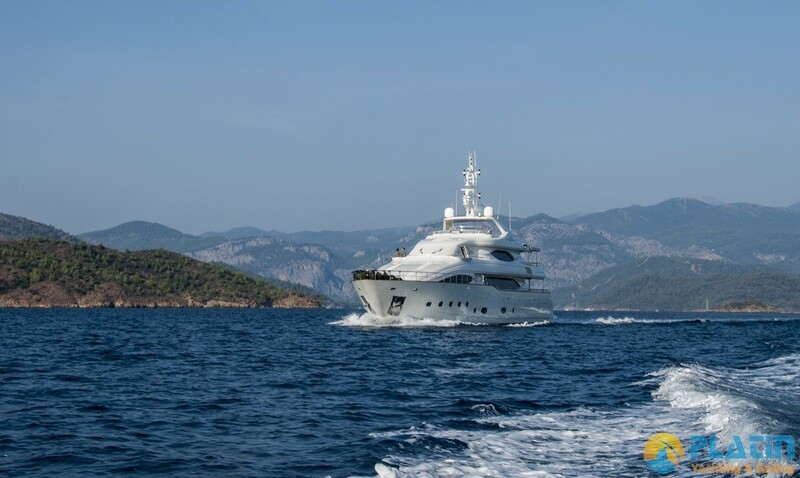 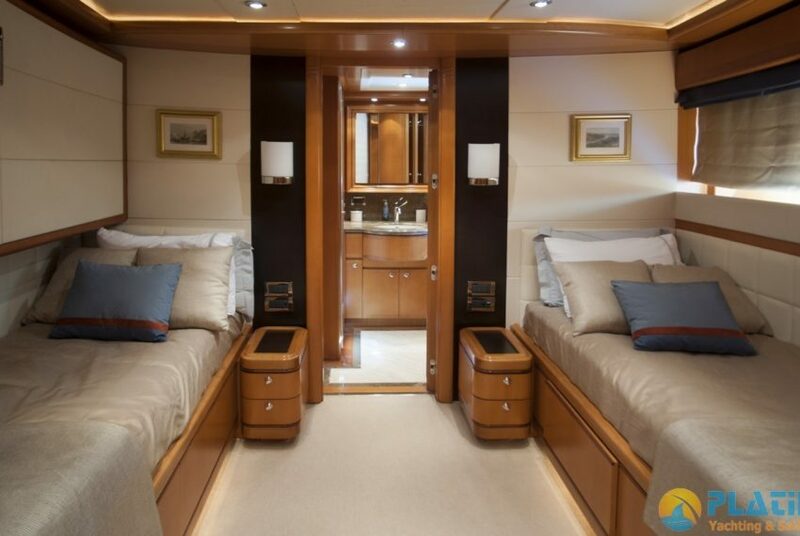 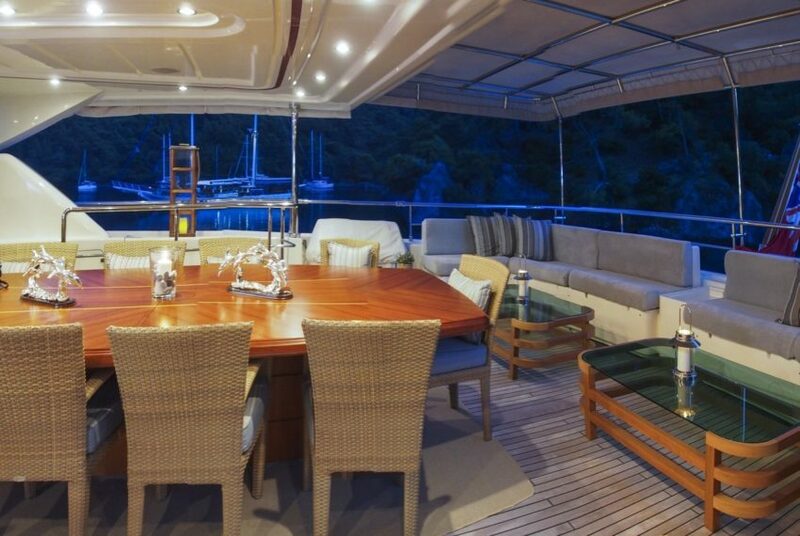 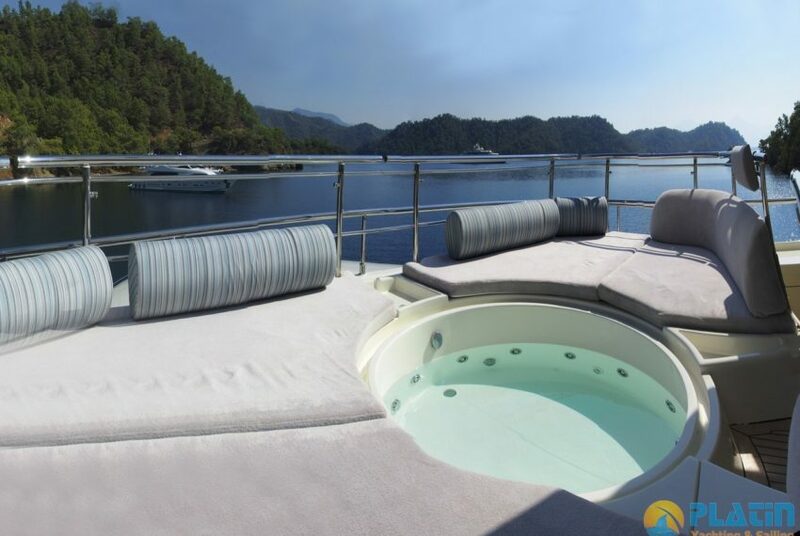 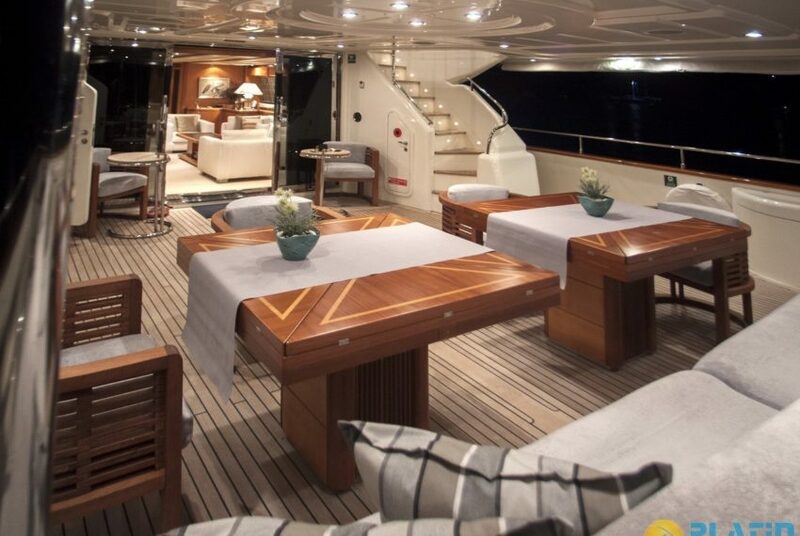 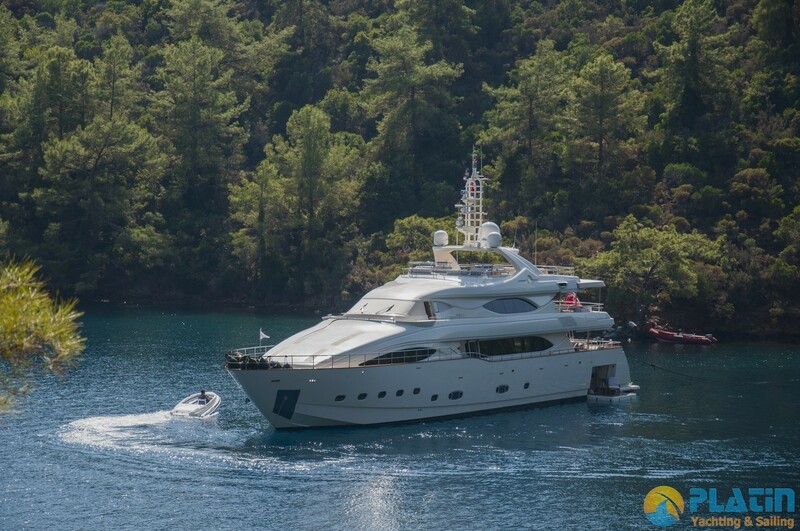 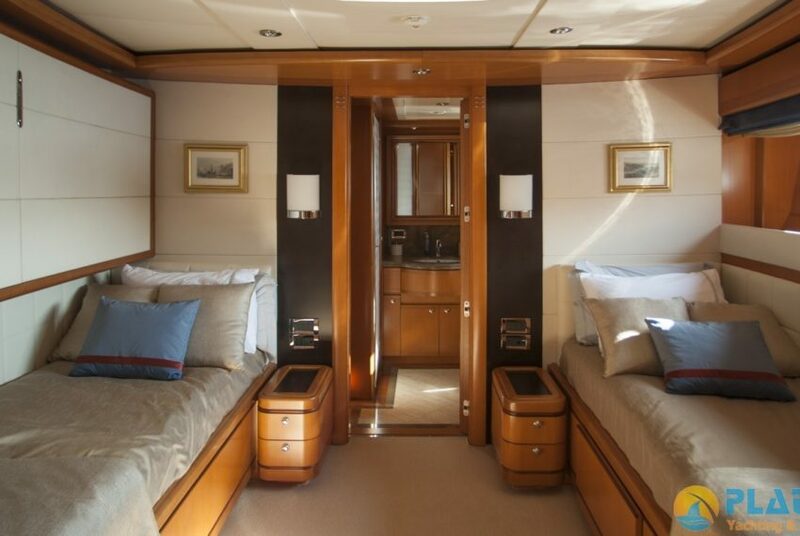 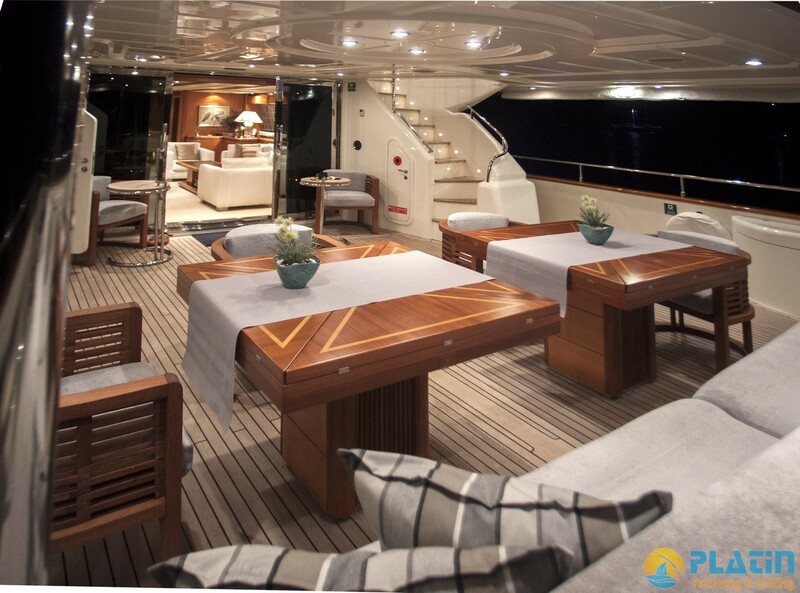 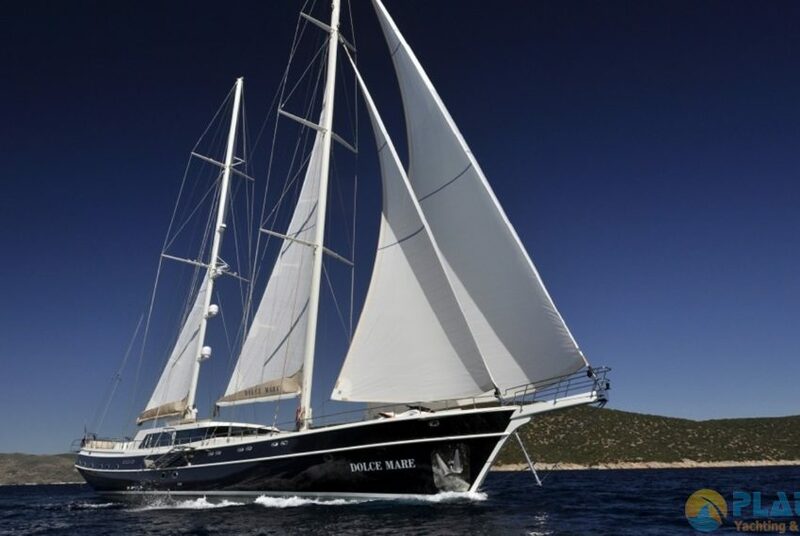 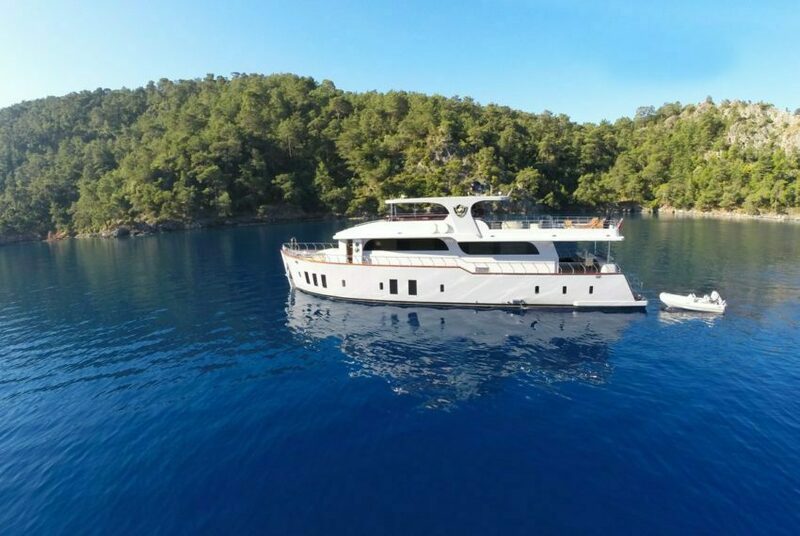 İf you re looking for a luxury on the sea the best coice is Ariella Motoryacht. 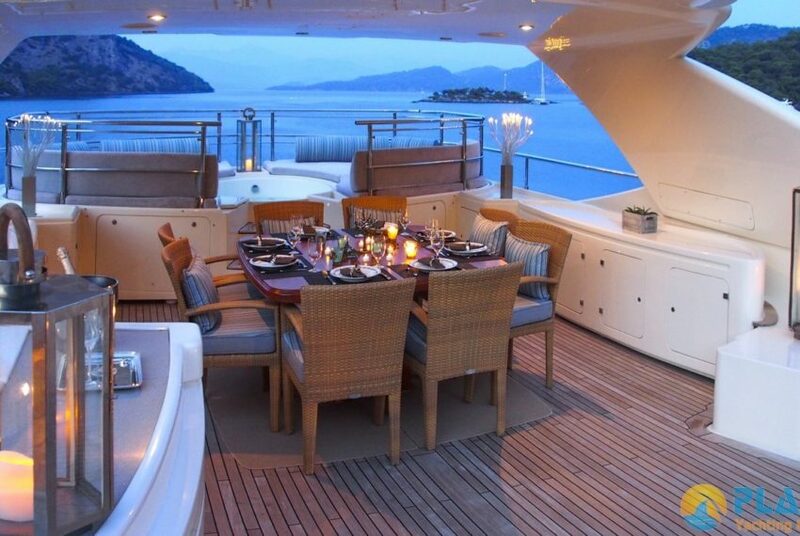 Engine 2 x 4000 Hp.